Your wedding, your vision. You know how you want it to feel and sound and look. But where do you find the ingredients for that recipe? How do you put all those moving parts in place? Do you wish you knew someone who had solid expertise? That’s when a planner can be the best thing that ever happened to your wedding process. • Loves the work. Was probably throwing stuffed animal parties before they could talk. • Is an empath and an expert listener. • Has a network of trustworthy, talented go-to professionals. • Communicates transparently and as needed. • A practiced planner will have an internet presence. Browse pictures and reviews. Find planners whose taste you love. Full-service: Great for busy folk and those who feel comfortable turning minor decisions over to an expert with excellent taste and a fabulous network. Also great if you’re planning something complicated from a distance. Month-of: You’re arranging most everything yourself, doing the picking out, booking, and ordering—the things that can be arranged six months to a year in advance. What you don’t want to do is be running around like a mad-person in the last few weeks, handling troubleshooting and event coordination when you just want to be marveling at your good fortune and looking forward to that honeymoon. 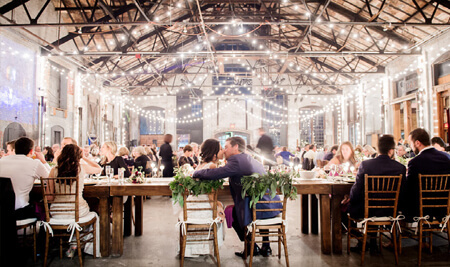 Day-of: You love planning parties and your wedding’s no exception, but you totally want to just enjoy the day and the people and have it all run like clockwork. A day-of planner may be the only known way to actually enjoy your thoughtfully curated wedding day, instead of having to manage it. 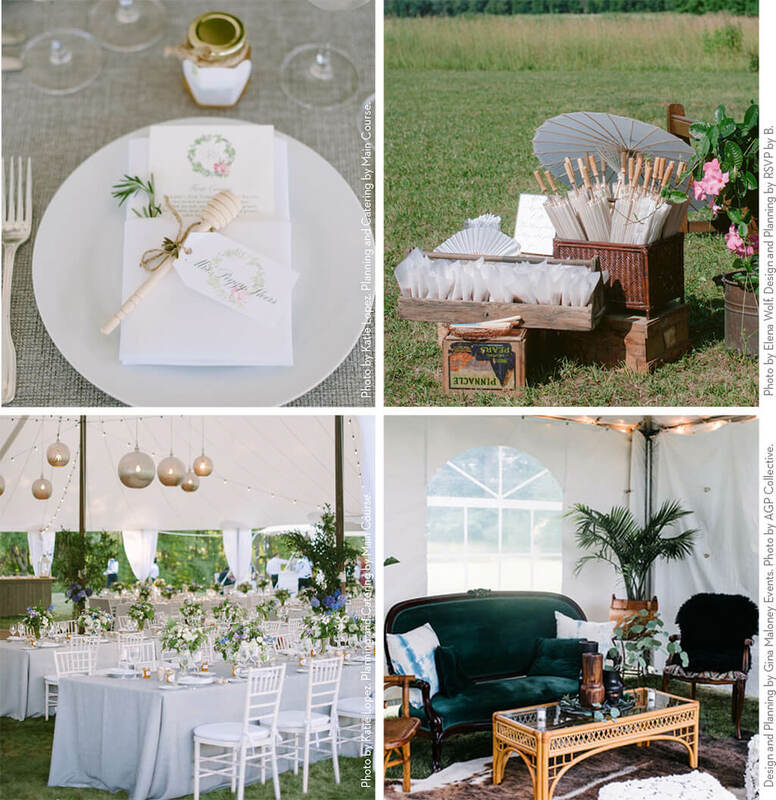 Recipient of WeddingWire’s “Couples’ Choice Award” for five years straight, Bliss Events is a certified wedding planning company specializing in design, décor, event rentals, and day-of coordination. 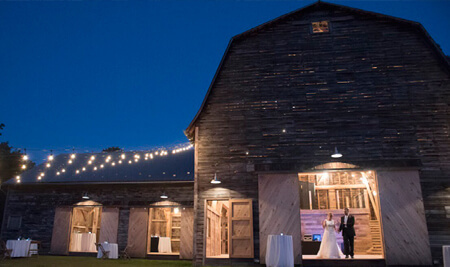 Whether it be a barn in the countryside, a summit of the Catskill Mountains, or a newly renovated space from the past, we will transform and incorporate what truly reflects you as a couple to create a unique and “out-of-the-box” wedding experience. Your go-to wedding guru. 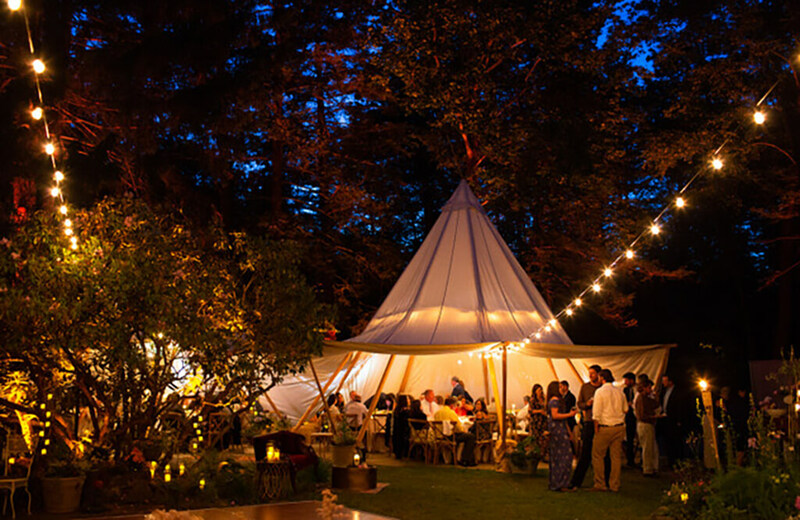 Boasting over ten years of experience in planning and executing, from off-the-grid to classic charm weddings and special events. 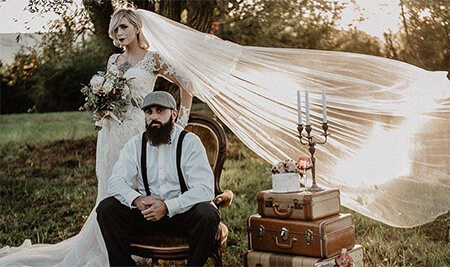 If there is one thing we’ve learned, it’s that not one wedding is the same and we are here to guide your unique style and requests! 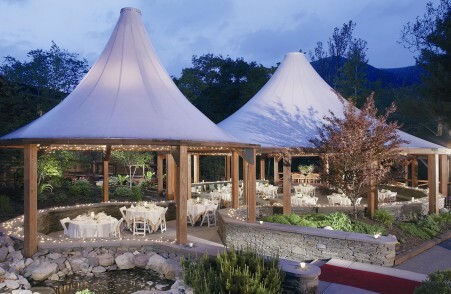 Provide staffing for out-of-town catering and beverage services. Connections to local venues and vendors. Specializing in day-of coordination. 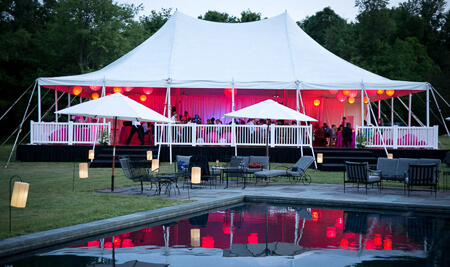 Events by MB produces and designs gracious weddings and events. Mary Beth brings together a unique combination of skills, with Fortune 500 business savvy, a Maine-grown sense of pragmatism, and an inherent love all of things beautiful. Let’s create your dream day! 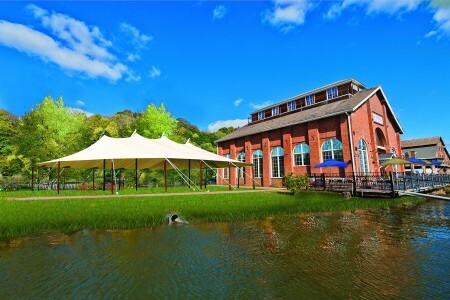 Winner of The Knot’s “Hall of Fame” for Best Designer and Planner in the Hudson Valley. 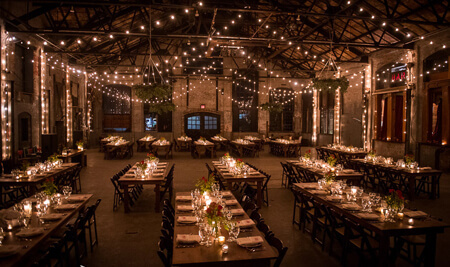 Gina Maloney Events is where creative design meets detailed organization. From the initial planning stages till the last guest departs, Gina and her staff are dedicated to making your event the most memorable, stress-free, beautiful affair that reflects your dreams and desires. If you are planning your own wedding, we can provide you with day-of coordination to ensure that your plans are carried out smoothly. Let us be the liaison with your vendors and pull all the pieces of the puzzle together. 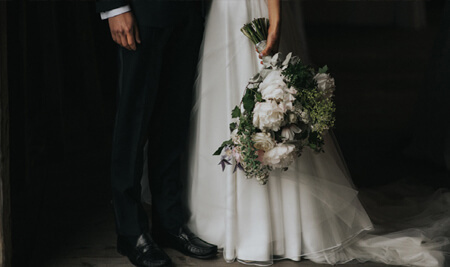 Entrust your special day to a wedding professional with the experience and flexibility to handle any last-minute changes that may come up, so you and your family can enjoy your celebration. 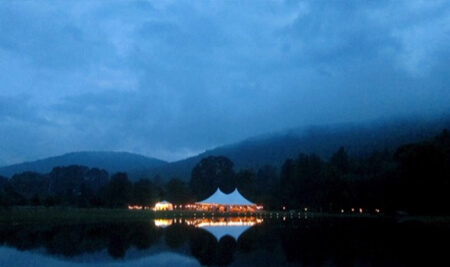 Our group of wedding planners will assist you in designing the event of a lifetime. 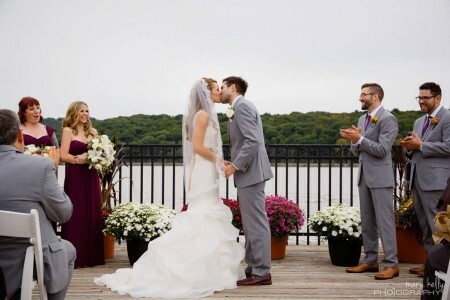 With over 24 years of experience and a vast network of professionals, Hudson Valley Ceremonies will help you and your families enjoy the wedding planning process. 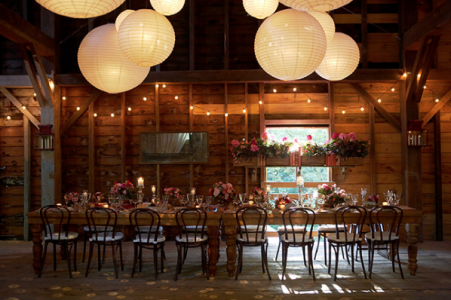 Our planners specialize in rustic, chic, and elegant weddings. Services include day-of coordination, partial and full planning. 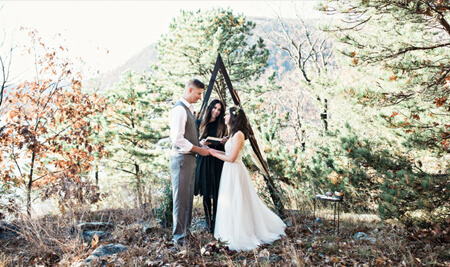 Hudson Valley Elope creates unique wedding ceremonies with couples who want to begin their marriage uniquely. 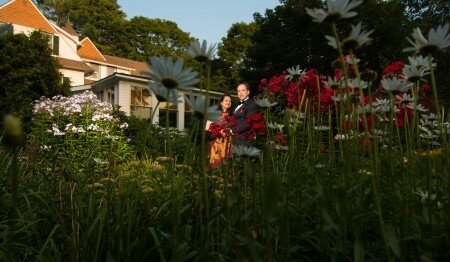 We are a Photographer, Officiant, and Coordinator team. 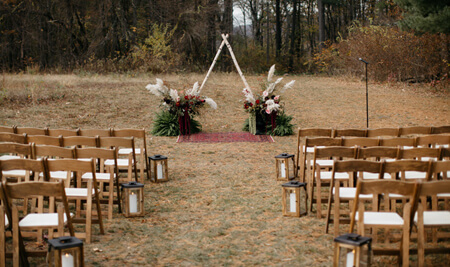 Our ceremonies are earthy and grounded, with the couple at the core. Michele learns your love story to create a custom written ceremony that includes meaningful and spiritual rituals. 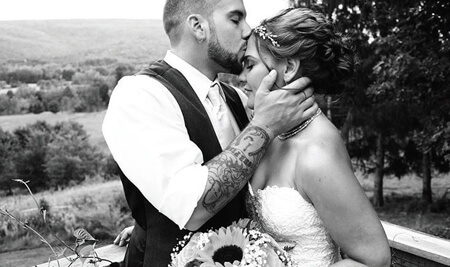 Erica photographs your wedding in a documentary style that captures genuine emotions and records events as they unfold. 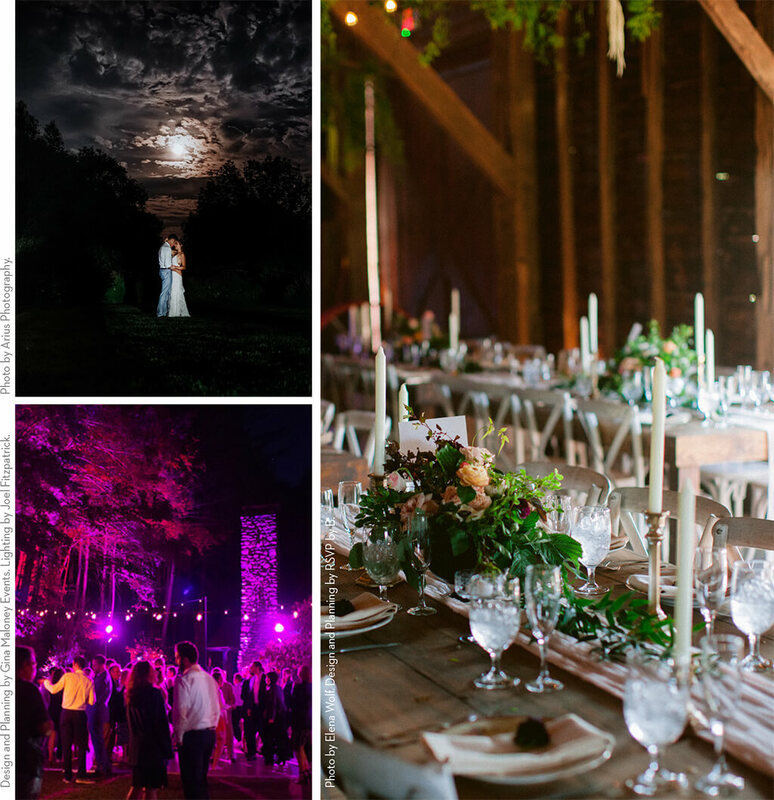 LP Events & Weddings is a full-service wedding planning company designed to break paradigms and create soulful experiences. I’m here to bring your vision to life, and add in those personal touches to make sure your wedding is truly yours. I love fun, unique elements and incorporating those details that make all the difference. From day-of coordination to full planning and everything in between—I’m your girl. Every couple has a unique vision for their wedding day, and Main Course event planners are there to help bring that vision to life. 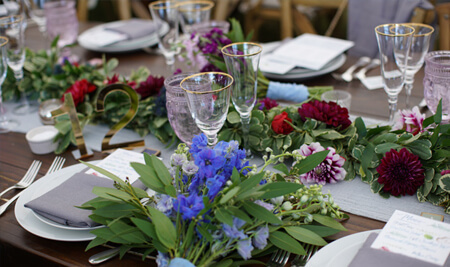 Whether it’s deciding on the perfect venue or choosing the right china pattern, Main Course staff will be by your side to ensure that every detail is addressed. 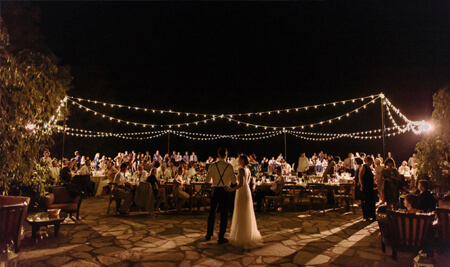 Expect highly personalized service from their professional staff whose only goal is to make the planning process as easy for you as walking down the aisle. Modern Kicks plans celebrations that are inspired, authentic and meaningful. With an innate understanding of when to lead and when to listen, we will guide you through the process of creating an amazing celebration that captures who you are at this exciting time in your lives. Together we will organize, prioritize and Get Things Done. 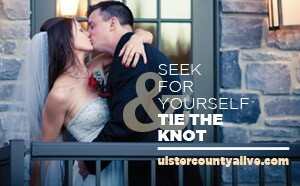 Weddings are fun; we believe the planning should be, too. 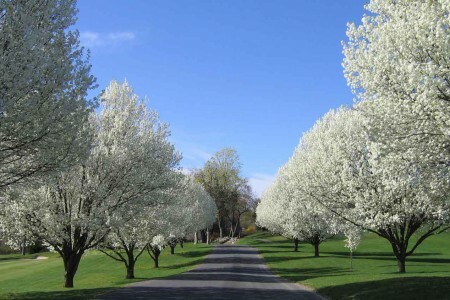 RSVP by B Wedding Coordination serves the beautiful Hudson Valley! We primarily focus on wedding day coordination. 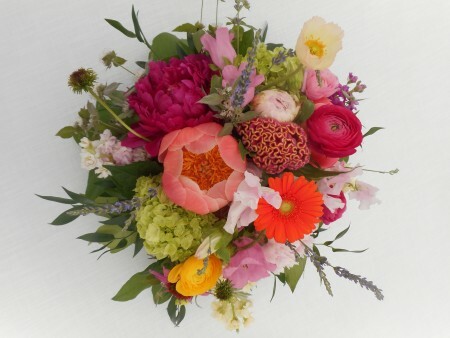 We know what it takes to create a smooth, stress-free, beautiful wedding. We are organized, energetic, and detail-oriented. We have your best interest at heart and we take our responsibility of creating an experience that you will remember seriously. We believe in making your day happen your way! your event paula smith designs, inc. 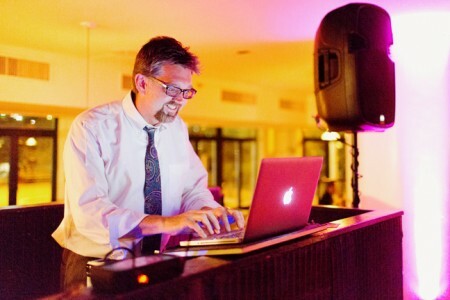 Your Event takes pride and personal care in making your event truly yours. Your wedding should be a reflection of you. Our mission is to realize your vision, guide you through a stress-free process, and utilize our resources and expertise for a seamless and successful finish. We love what we do and we do it in style and in good taste! Design + Planning + Management = Celebrating!